The government will work with the investments, pensions and savings industries to increase support for social impact investing, according to a newly published response to a report on the issue. In 2016, the government asked Elizabeth Corley, vice chair of Allianz Global Investors, to chair an advisory group that would consider how savings, pensions and investments providers could engage with individual investors to support social causes through their savings and investment choices. The report was released at the end of last year and led to the Prime Minister asking Corley to lead a follow-up taskforce to consider what measures government could take to support social impact investment. In its response to Corley’s report, which was published today, the government says it is committed to working with the financial services industry to boost support for social impact investing and to building social impact capabilities in the investment profession. The government will also consult on changes to the law to strengthen pension schemes’ ability to consider member concerns about investments, and also allow for consideration of broader issues by investors, including social issues. 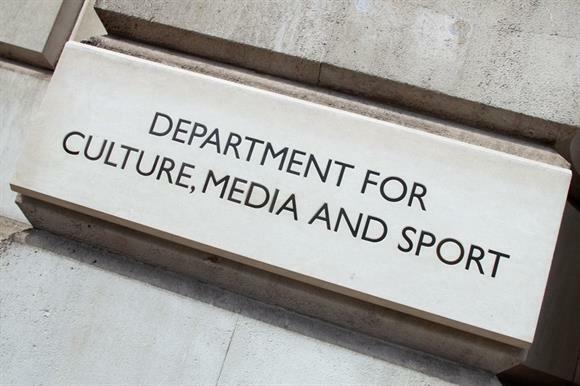 Government departments will consider, at ministerial level, what more can be done to increase consideration of the wider social and environmental impacts of pension investments, the response says. Work on identifying and, where appropriate, removing longer-term behavioural and legislative barriers, and on improving investor consideration and communication of impact issues, will also take place, the response says. It adds that the government wishes to allow pension schemes to "target a minimum percentage allocation towards investments that have an explicit social or environmental purpose". The government has therefore committed to working with the pensions industry and regulators to explore these ideas to grow the impact of pensions in the UK. The response also confirms the government’s commitment to reviewing social investment tax relief next year, and to further developing social impact bonds. Tracey Crouch, the Minister for Sport and Civil Society, said: "People increasingly want to see their savings and investments have a positive impact on society, as well as bring financial returns. By utilising the wealth of experience within the financial services industry, we can expand social impact investing to help build a society that works for everyone." Seb Elsworth, chief executive of Access – The Foundation for Social Investment, welcomed the government’s proposals to allow investors "to do good with their money". He said: "The challenge in all of this is to find the best ways to connect institutional capital, which operates at large scales and needs to generate a return, with the reality of how the sector works and the sort of smaller-scale, patient, risk-bearing finance that charities and social enterprises need. "Finding more avenues for blending different sources of capital, including those that can cover some of those losses, is one way to address that challenge."